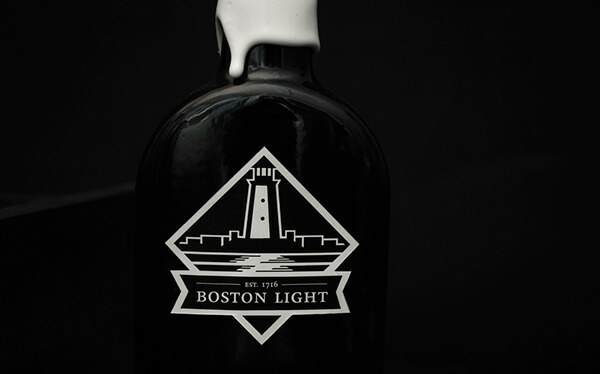 Off the coast of Massachusetts lies the oldest lighthouse in the country: Boston Light. 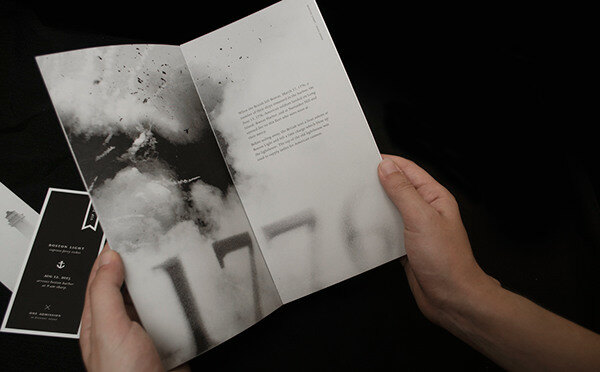 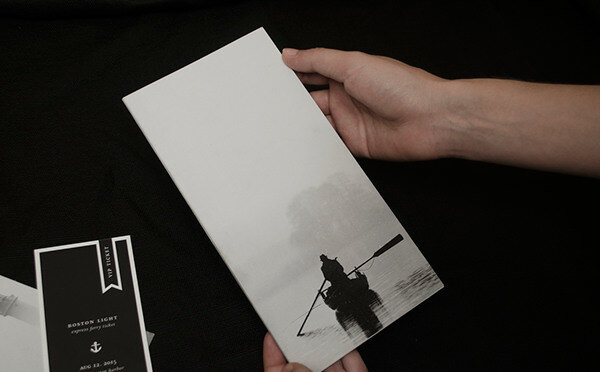 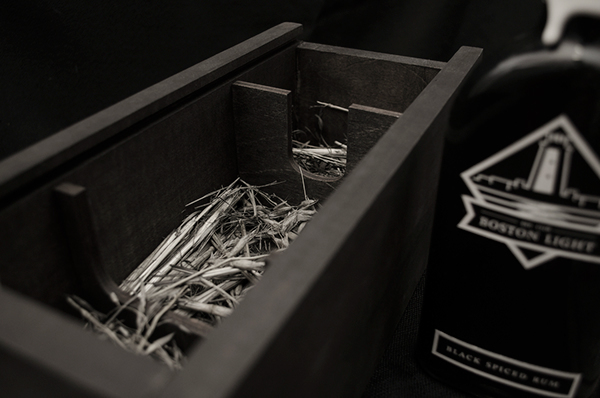 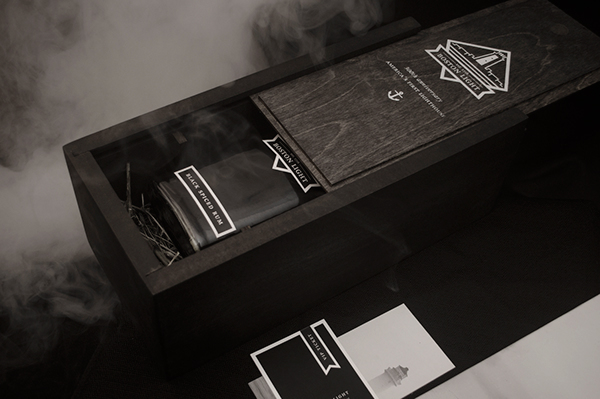 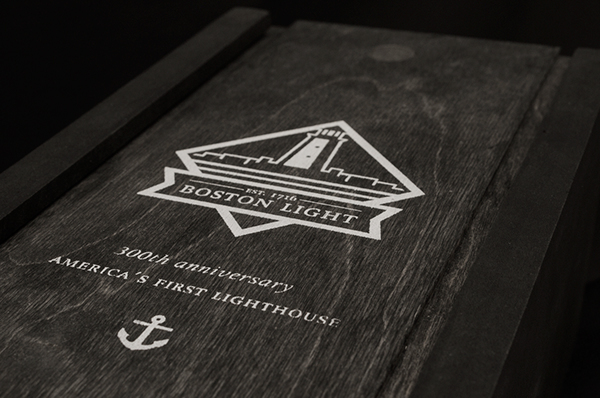 To promote its three hundred year anniversary, a promotional gift set was created. 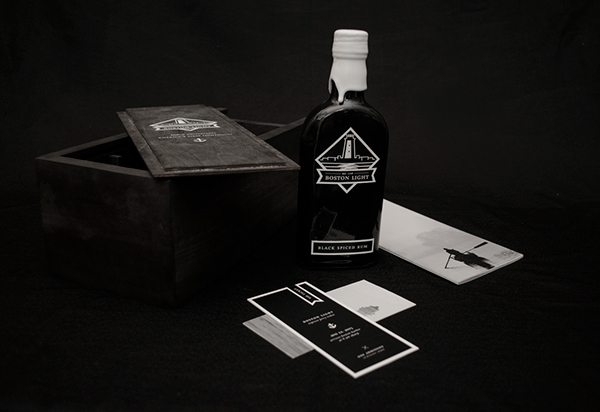 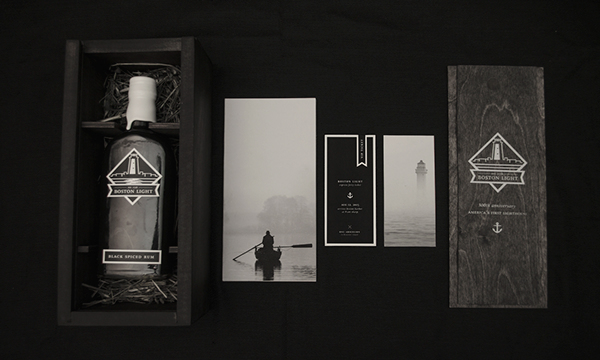 Within this set, it contains a historical timeline of the lighthouse, two tickets to tour the lighthouse, and a bottle of black spiced rum. 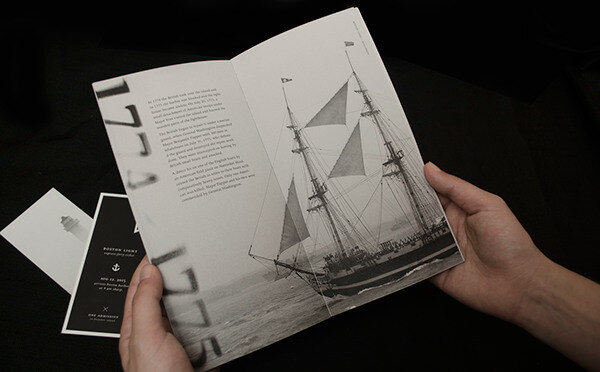 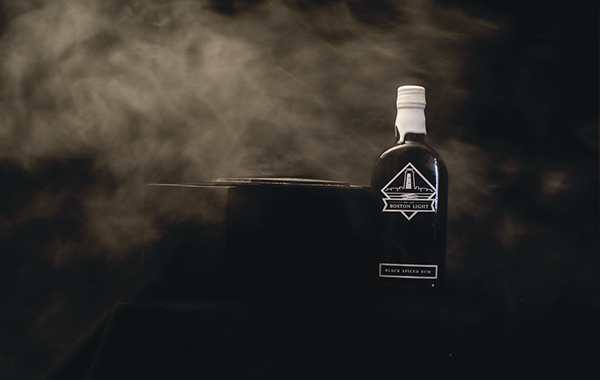 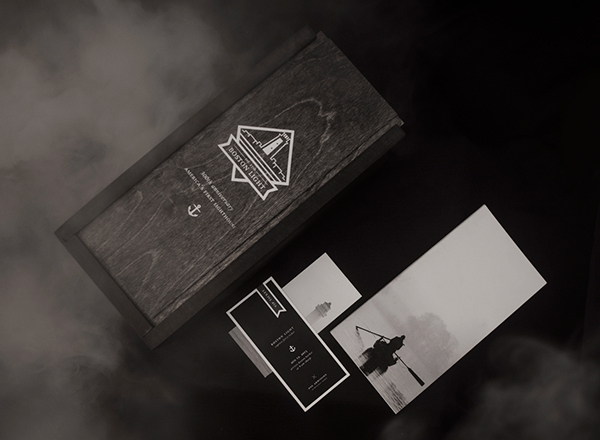 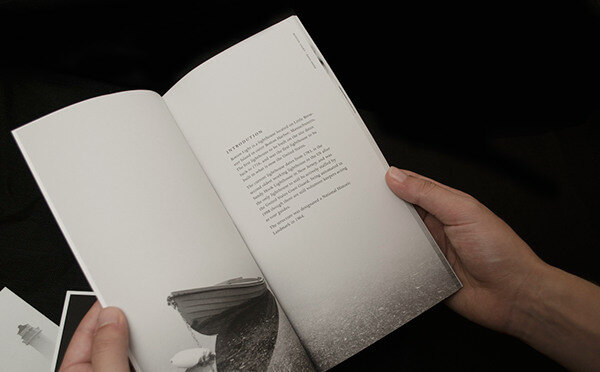 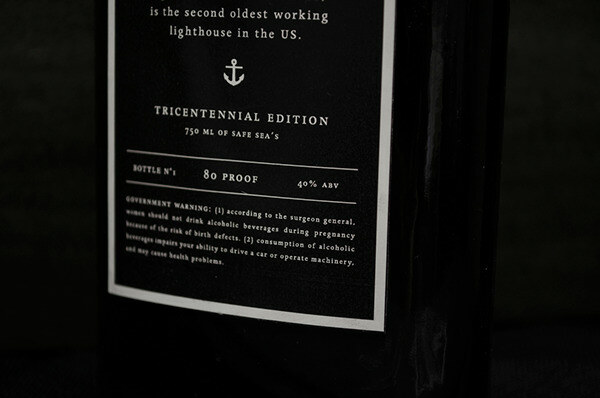 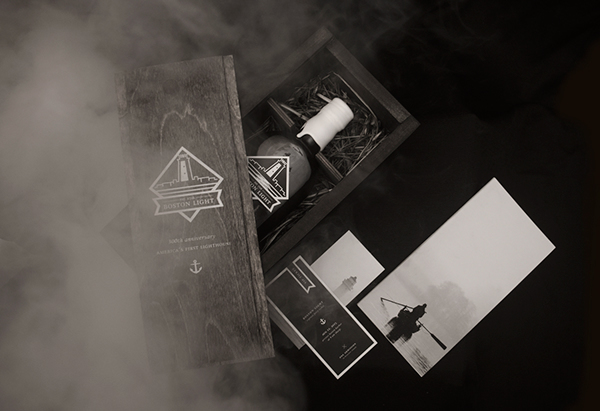 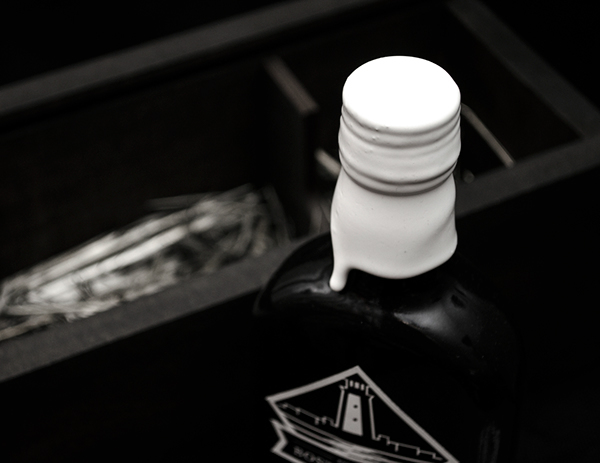 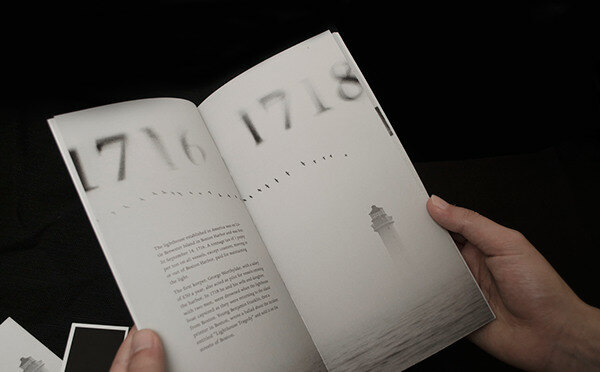 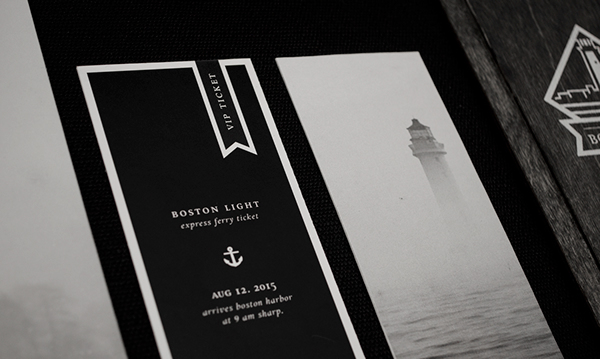 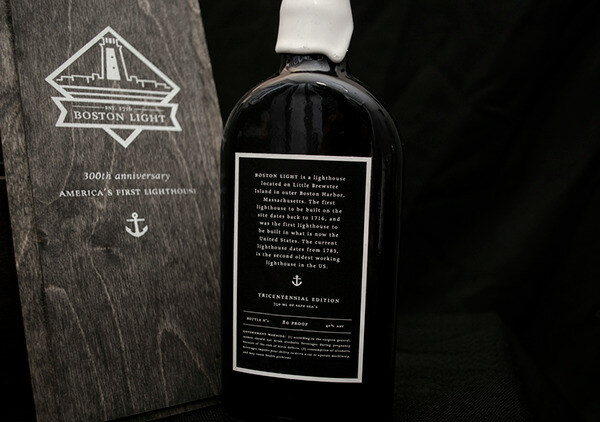 This commemorative packaging is aesthetically inspired by the lighthouse’s colors and its role of guiding sailors safely through the thick fog.